London Vector Streetmap. London Vector Streetmap. Eps Vector map of LondonMap from our London vector database. 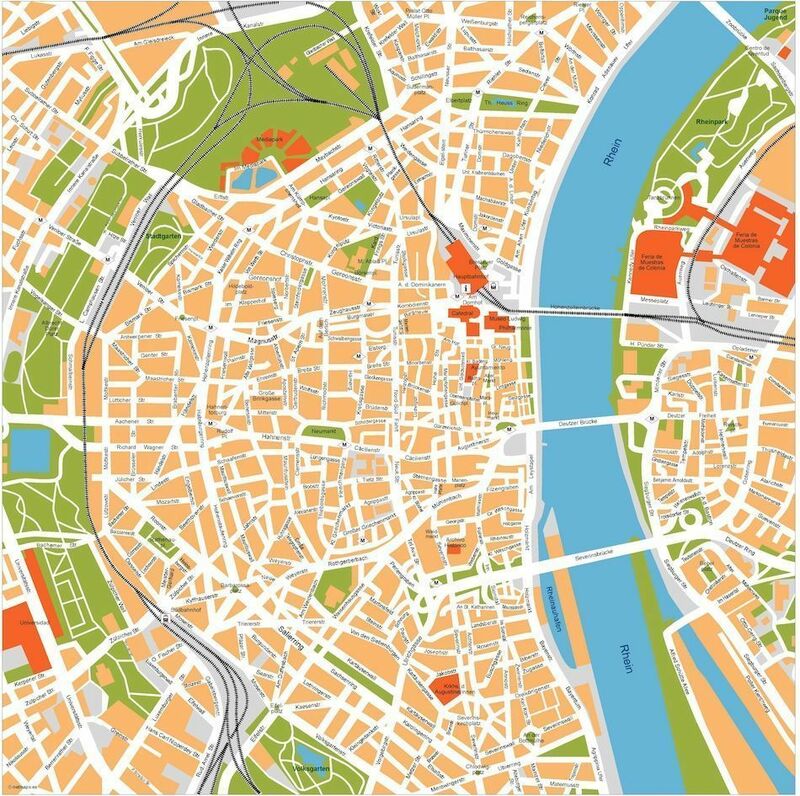 All our maps of London have been created with Adobe Illustrator. 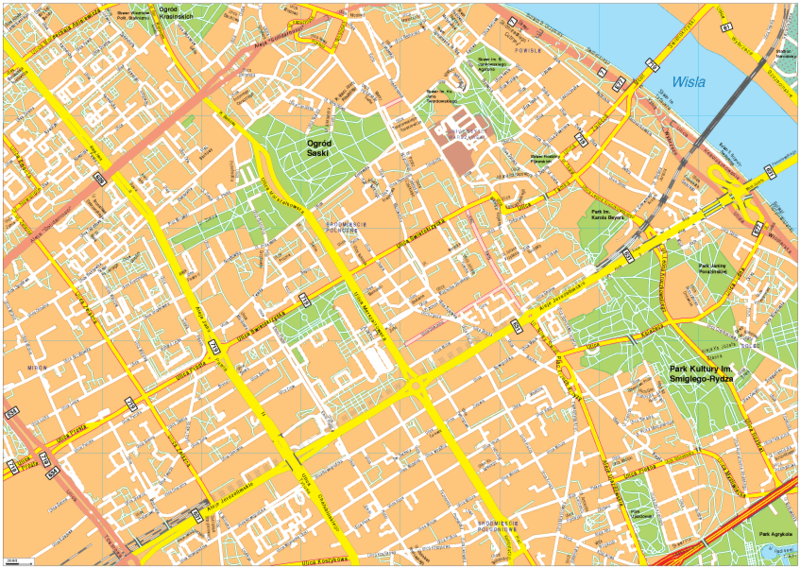 Our maps are EPS, layer structured files. 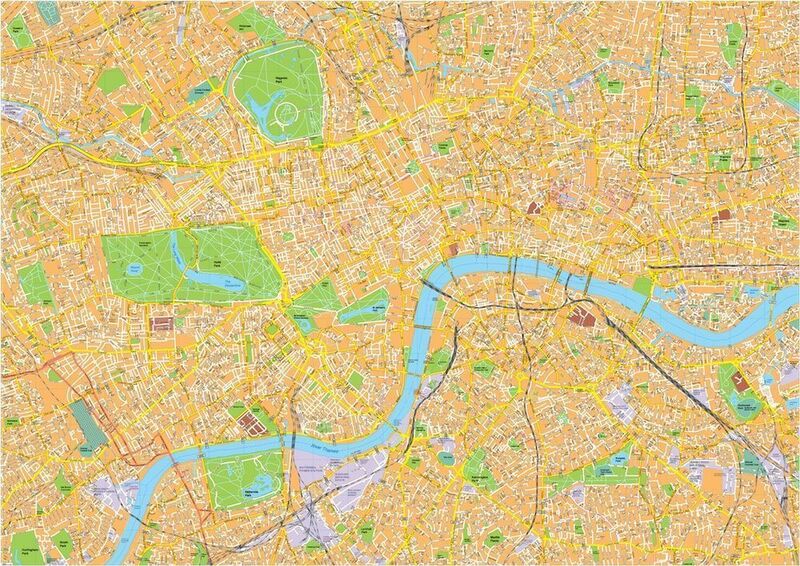 You can edit easily any part of our London Map. 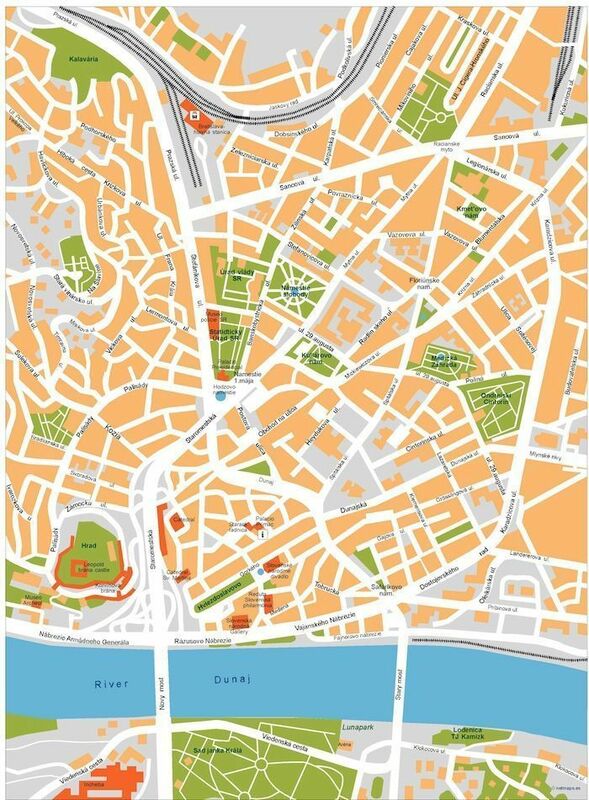 London Vector Streetmap. London Vector File. 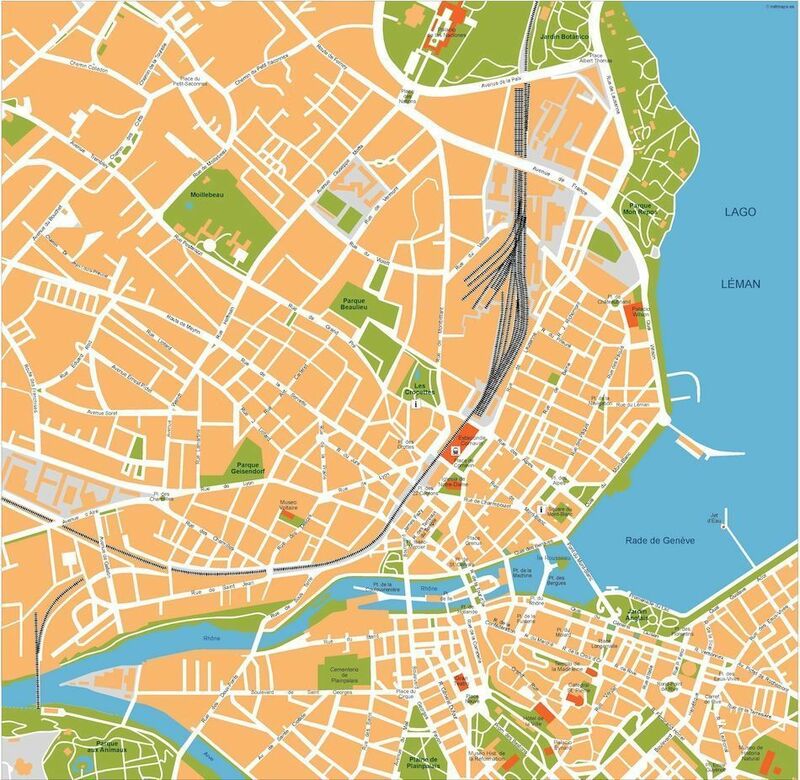 Adobe Illustrator EPS, layer structured map.